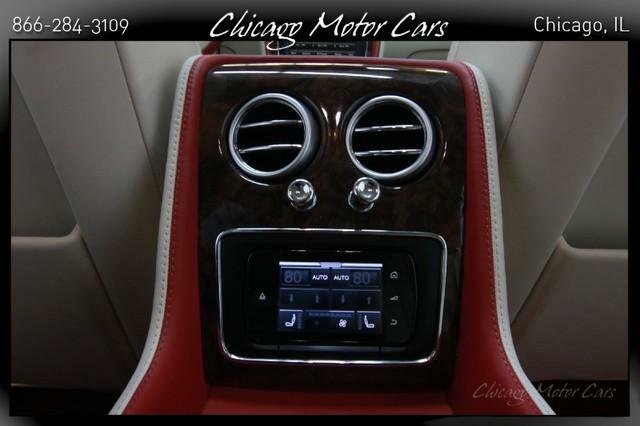 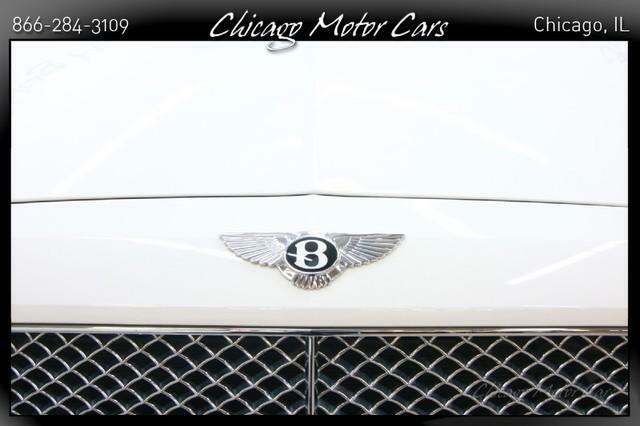 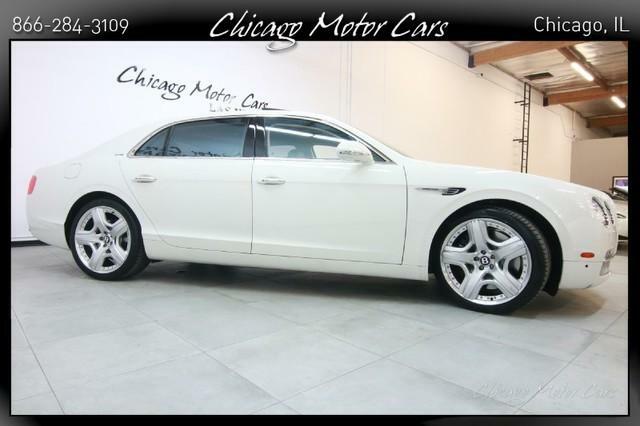 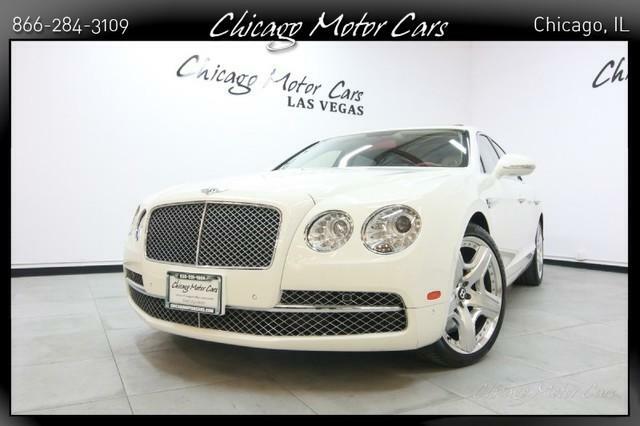 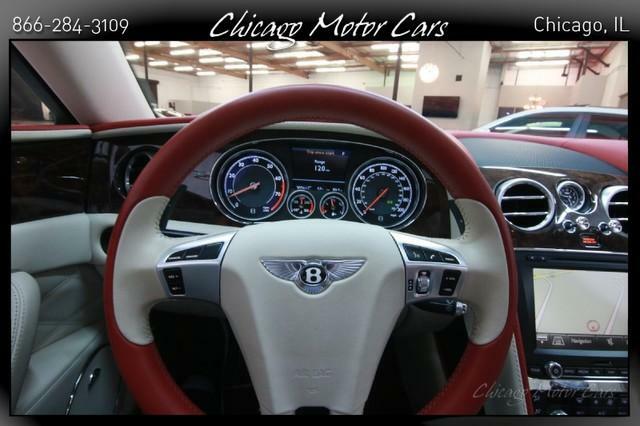 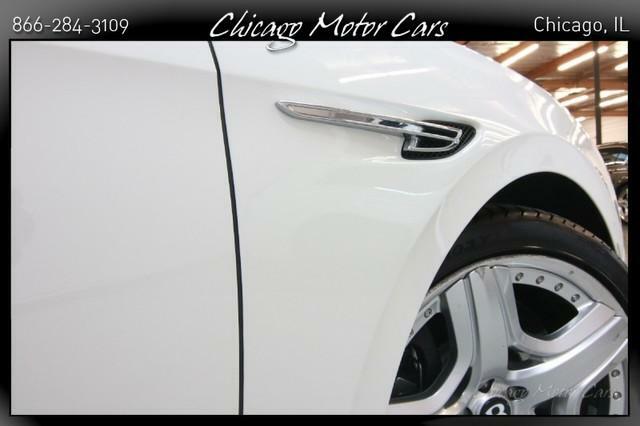 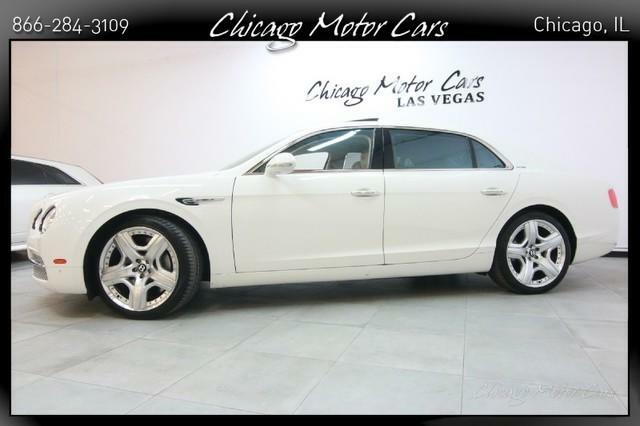 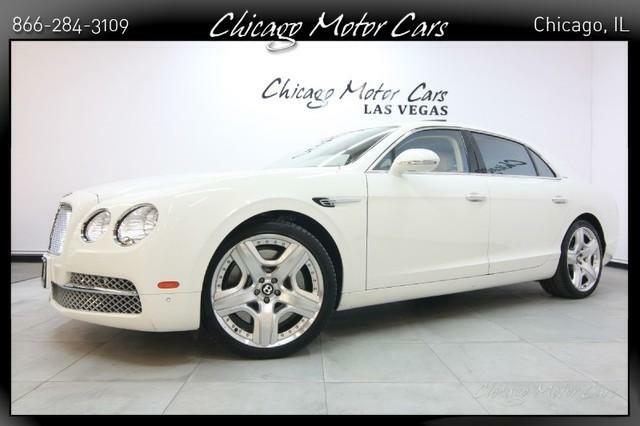 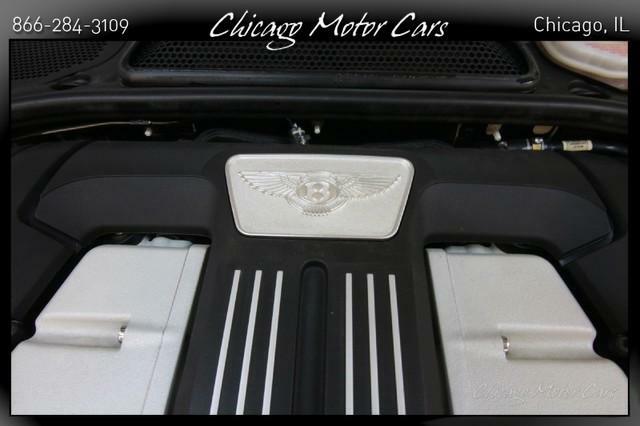 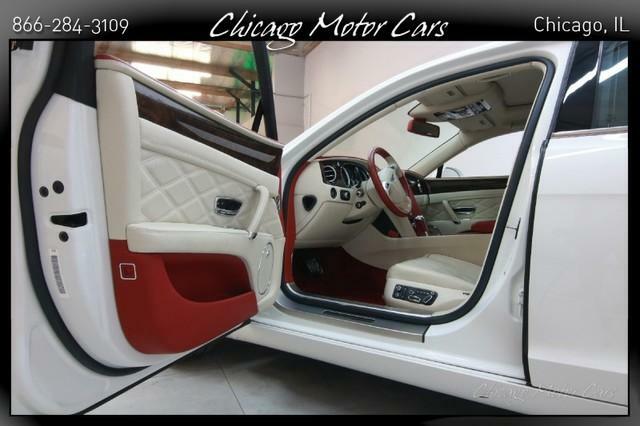 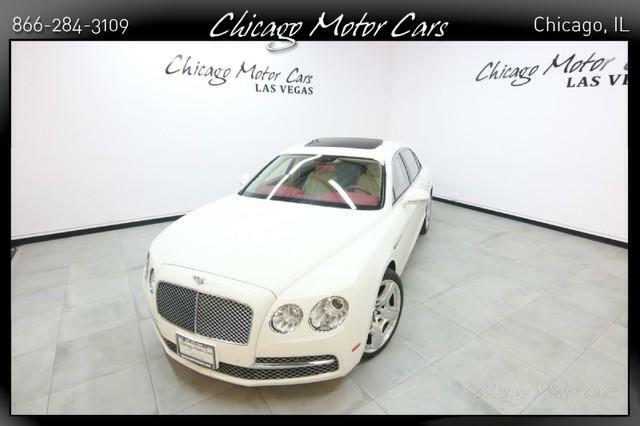 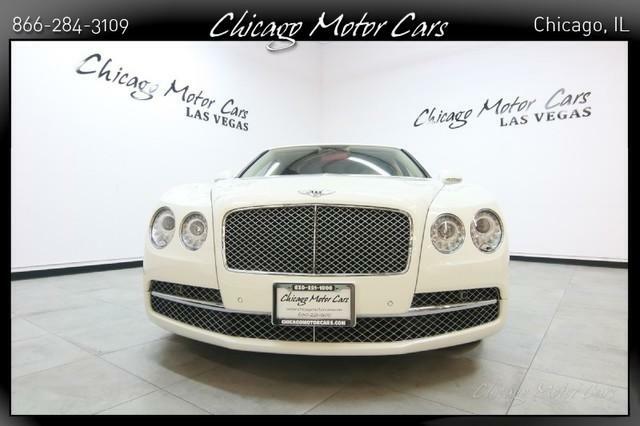 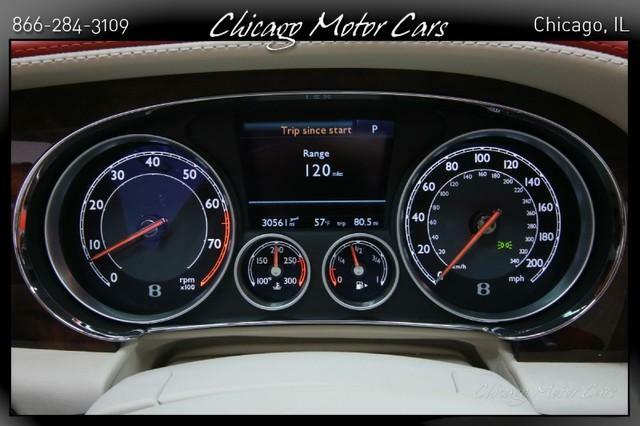 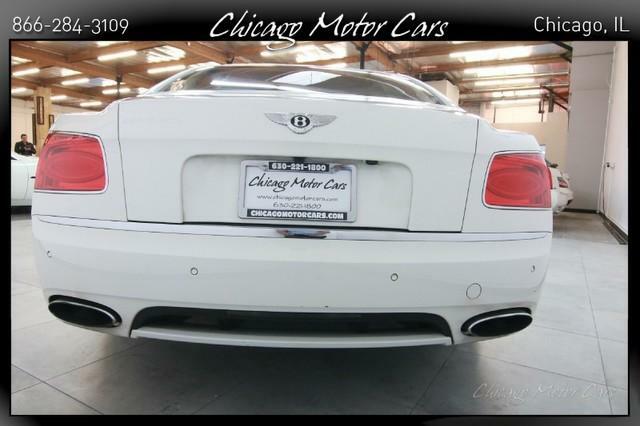 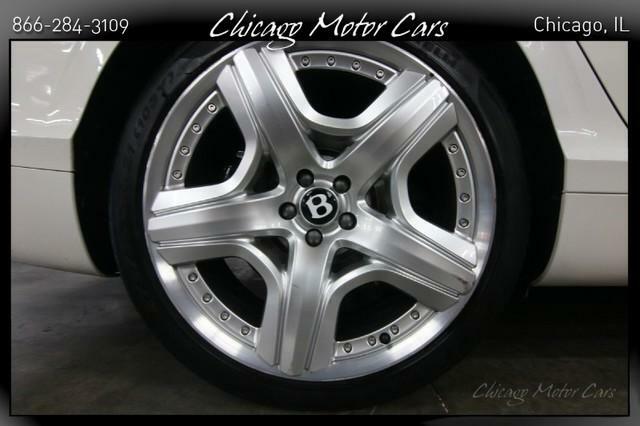 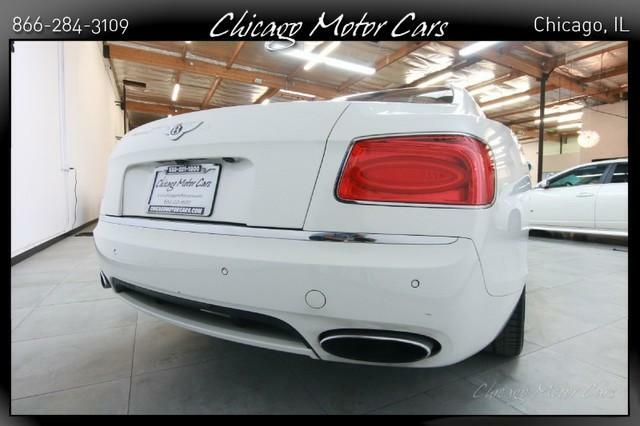 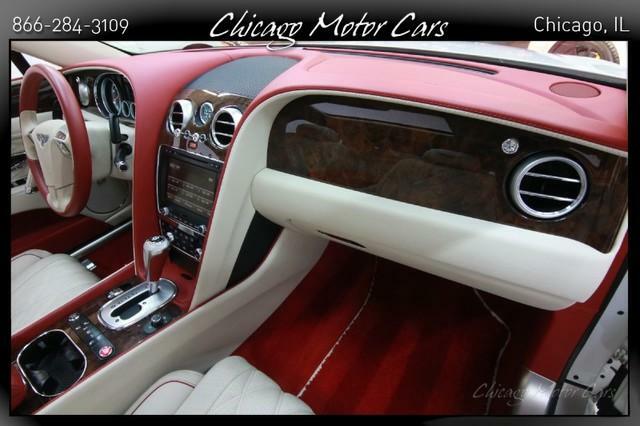 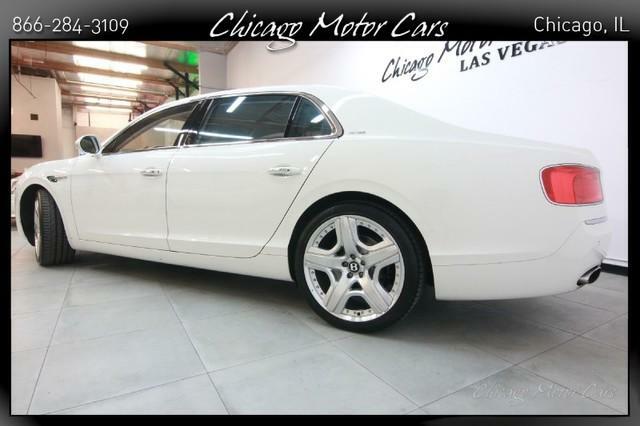 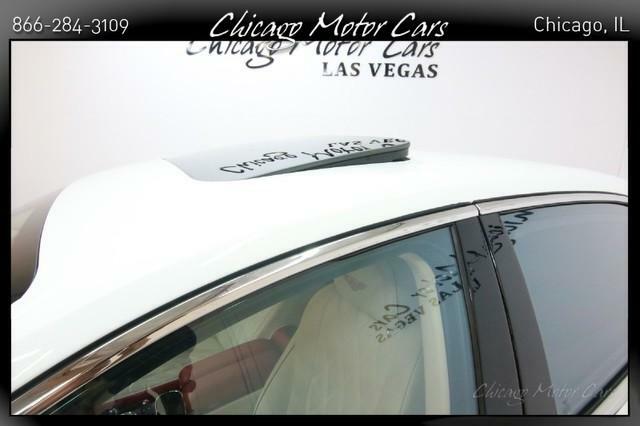 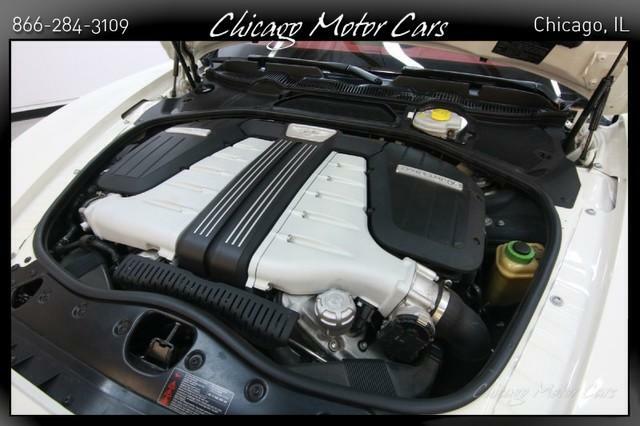 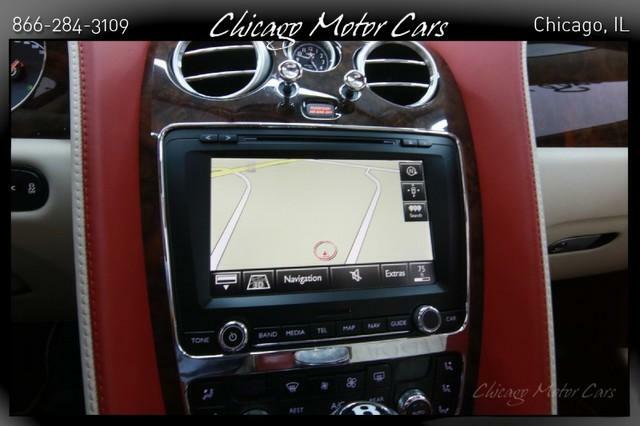 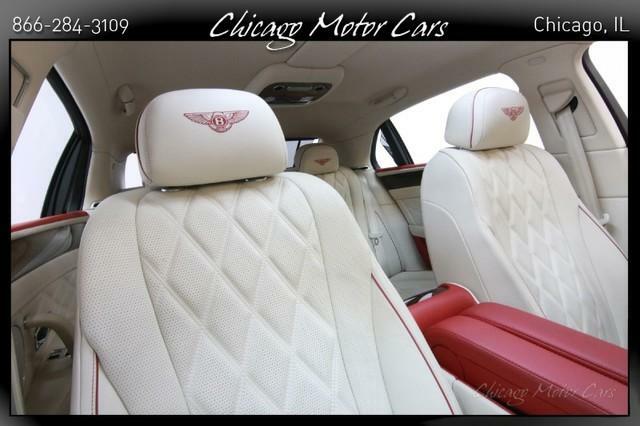 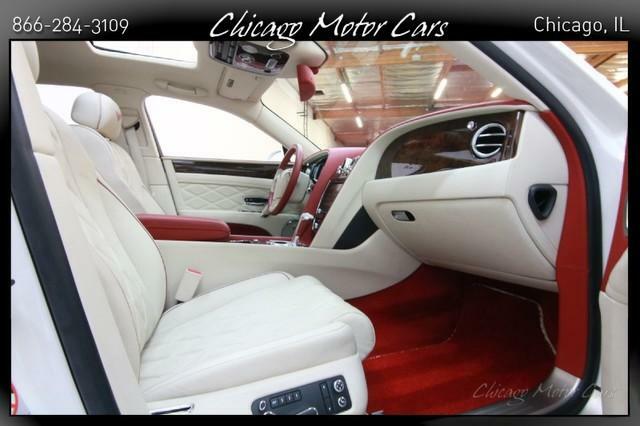 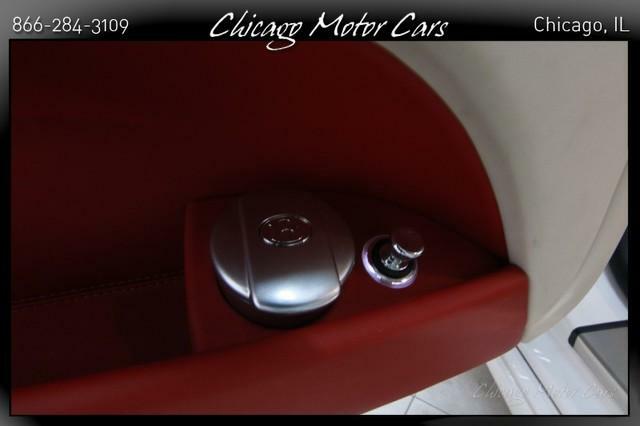 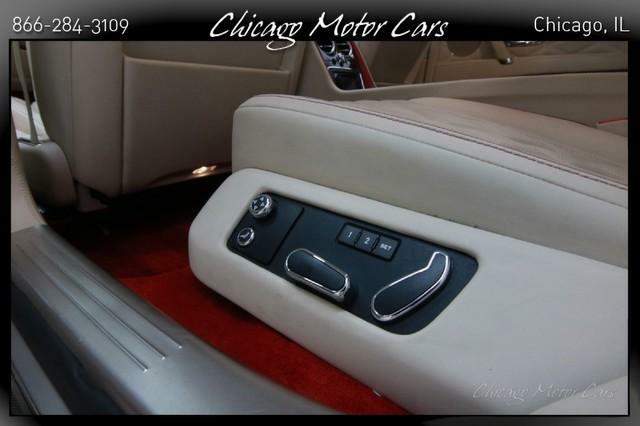 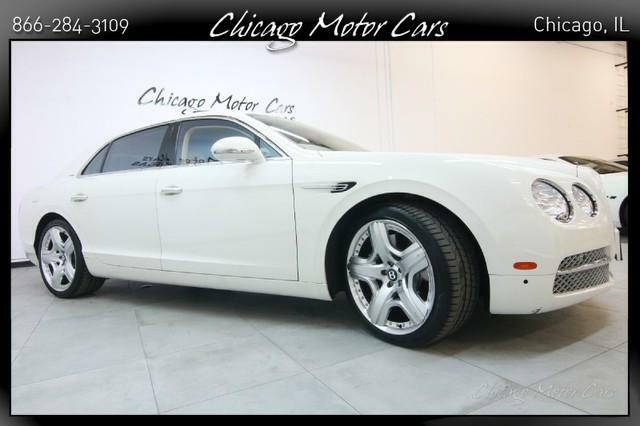 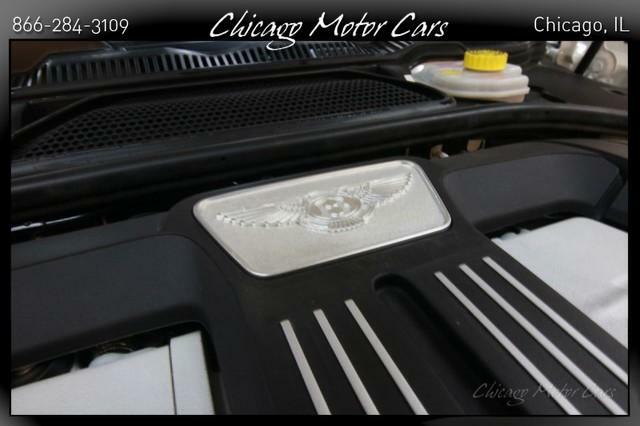 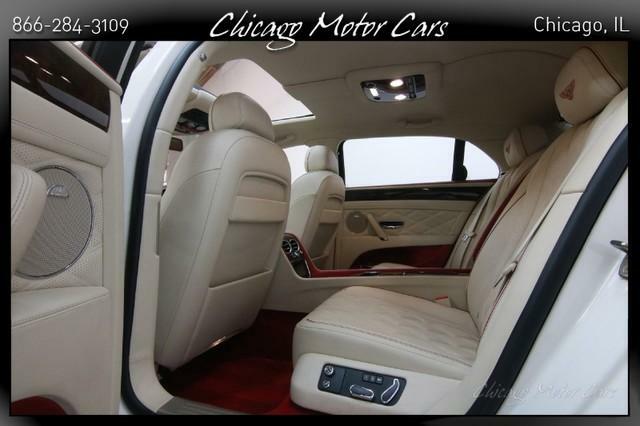 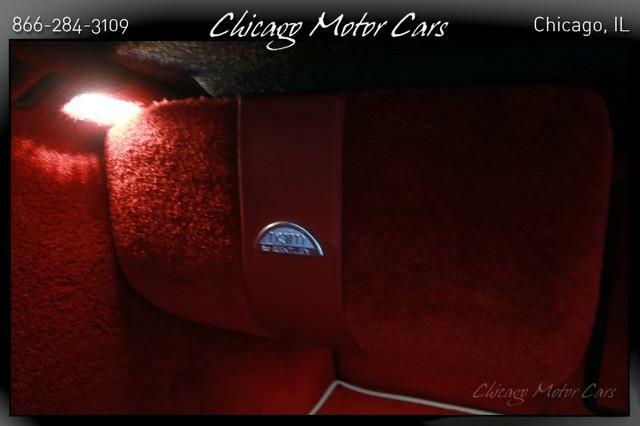 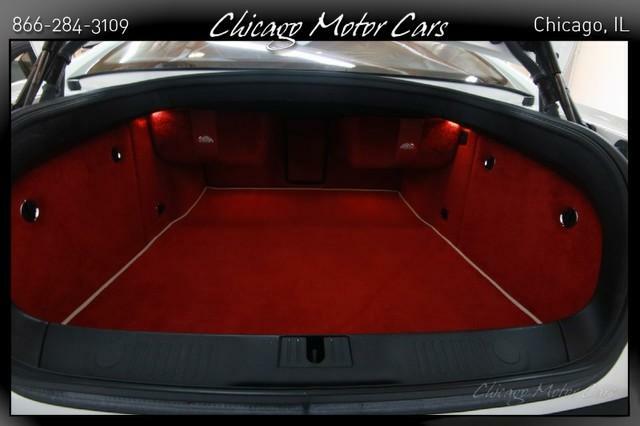 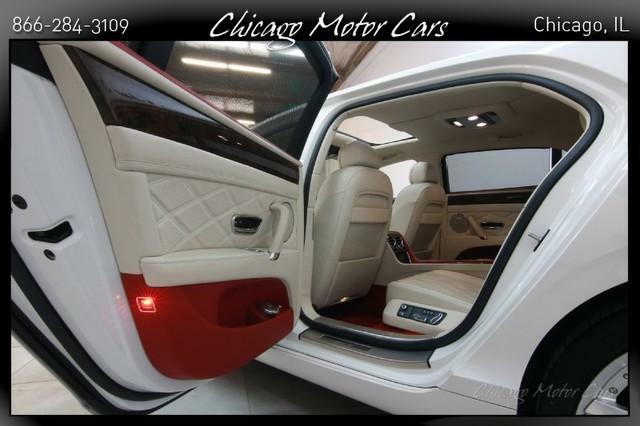 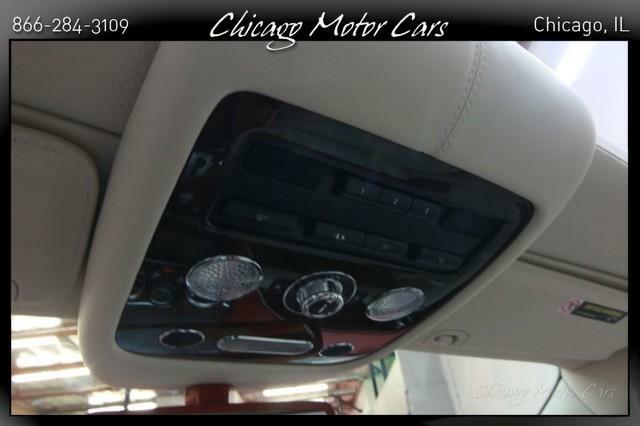 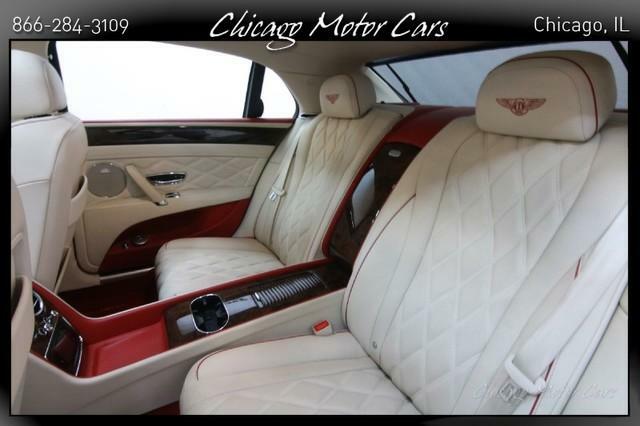 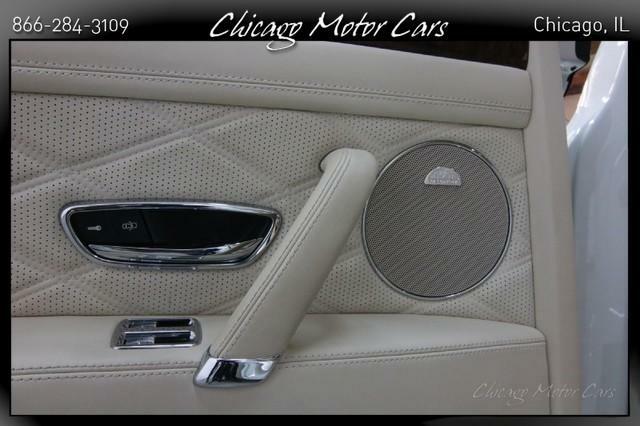 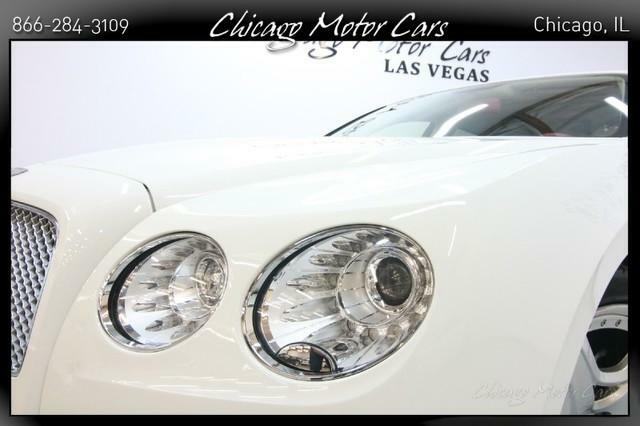 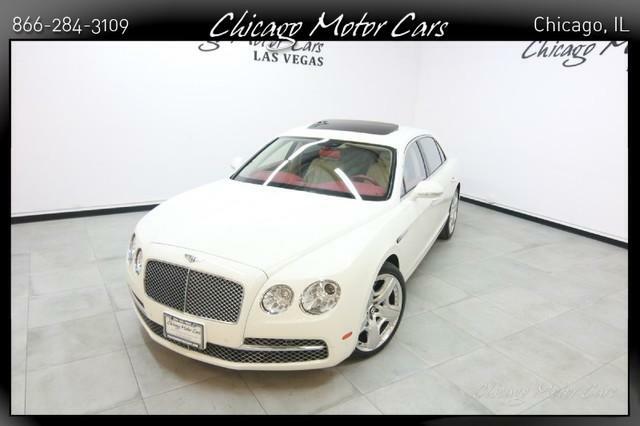 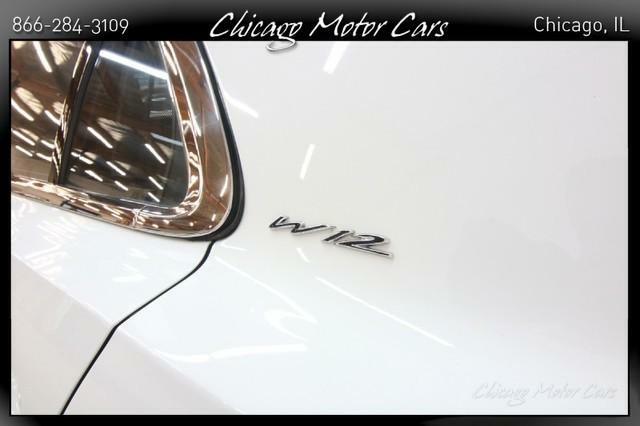 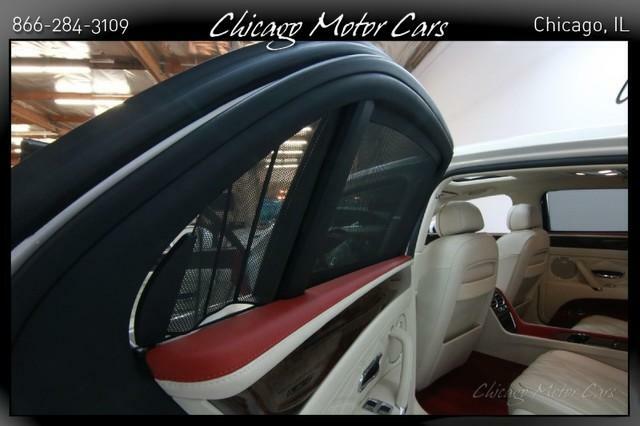 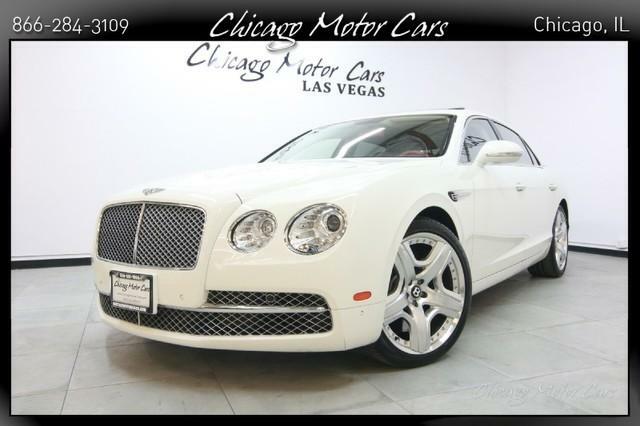 2014 Bentley Flying Spur Sedan Glacier White Exterior over Linen Interior NAIM FOR BENTLEY SOUND! 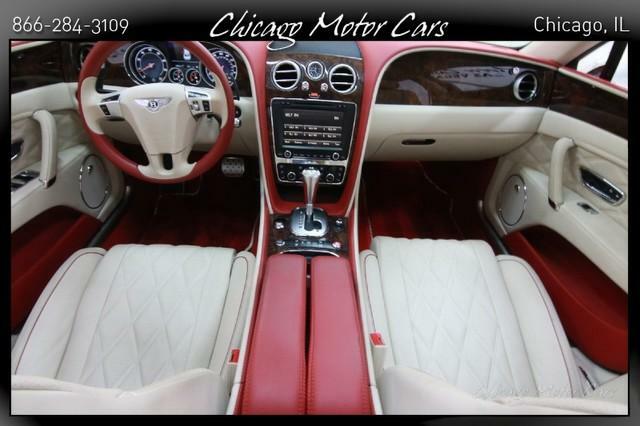 MULLINER DRIVING SPEC! 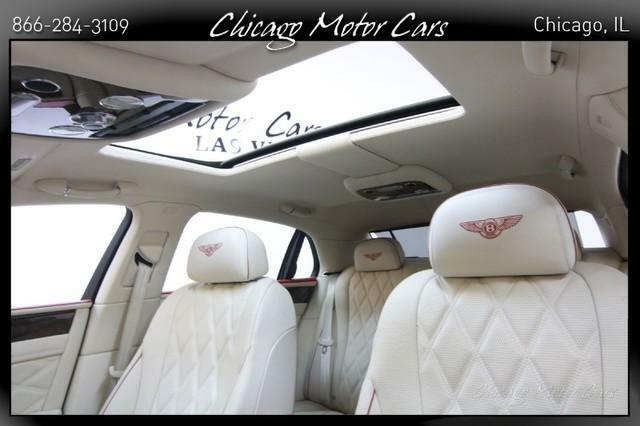 **ORIGINAL WINDOW STICKER LIST: $231,640** FACTORY OPTIONS INCLUDE: Mulliner Specification (Originally $10,930) 21 Painted Alloy Wheels Naim for Bentley Premium Audio System (Originally $7,480) Full Length Contre Console (Originally $3,880) 4 Seat Configuration Seat Piping in Hotspur (Originally $2,335) Dual Tone 3-Spoke Hide Trimmed Steering Wheel (Originally $2,235) Flying Spur W12 Mulliner Specification (Originally $1,880) 2 Storage Cases to Contre Console (Originally $615) Boot Carpet (Originally $545) Deep Pile Carpet Overmat to Front and Rear (Originally $480) Front and Rear Ashtray with Cigar Lighters (Originally $440) Contrast Binding to Carpet Overmats (Originally $220) Contrast Binding to Boot Carpet (Originally $100) VEHICLE HIGHLIGHTS: 6.0 Liter Twin-Turbo W12 Cylinder Engine -616 Horsepower- -590 lb/ft of Torque- All Wheel Drive 8-Speed Automatic Transmission 21 Painted Alloy Wheels Power Adjustable Exterior Mirrors Intermittent Windshield Wipes Automatic Xenon Headlights Front and Rear Parking Sensors Power Sliding Sunroof Keyless Entry and Drive Power Adjustable Front Seats Dual-Zone Climate Control Factory Navigation System Naim for Bentley Premium Audio 4-Seat Conversion Cruise Control Bluetooth Connectivity Multifunction Steering Wheel Universal Garage Opener VEHICLE HISTORY: Exceptionally Well Equipped! 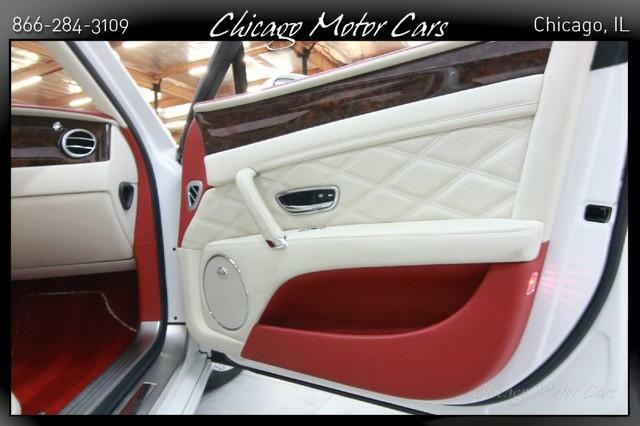 LOADED with Factory Options! 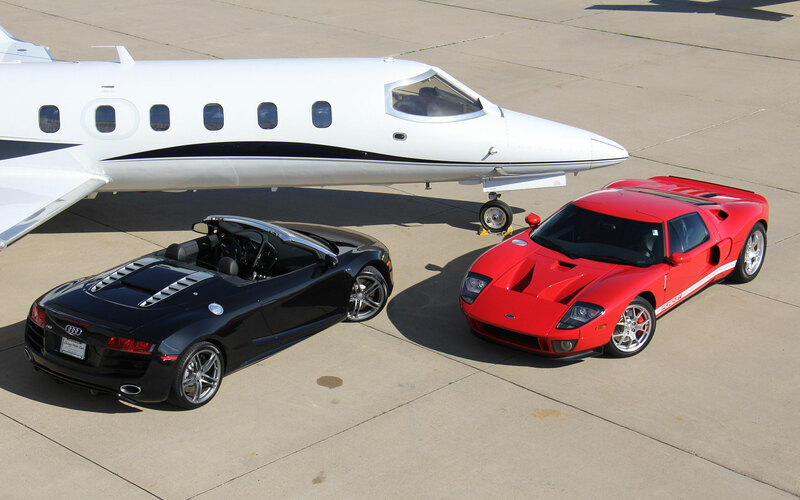 Stunning and RARE Color Combination!